Be a respected, fitness resource to the fitness industry as well as our community. 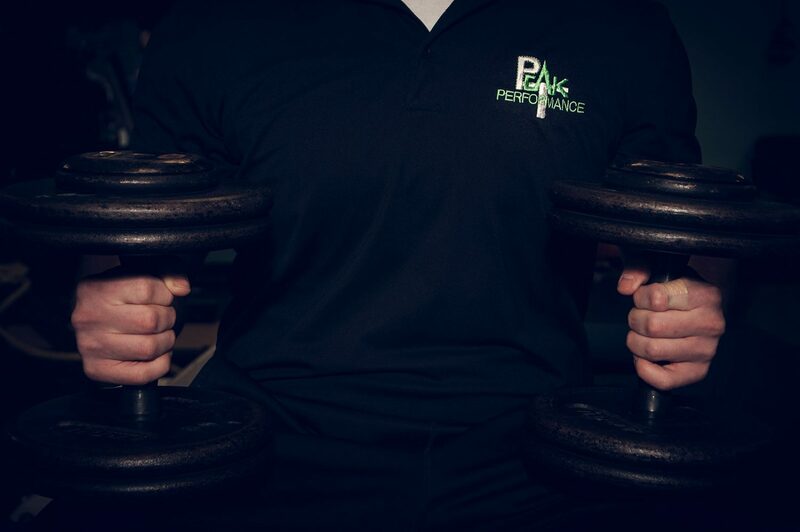 Our mission at Peak Performance Fitness is to provide the highest level of expertise, experience and service unparalleled by others in the fitness industry. Our goal is to assist individuals live a healthy lifestyle and reach their fitness goals one client at a time. We have a staff of 7 Exercise Physiologists with Master’s Degrees (Not just a Personal Trainer with a weekend certification). 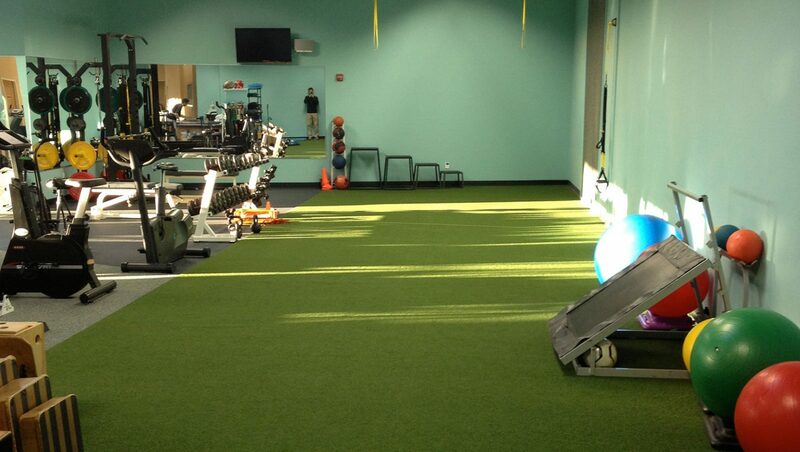 Provide a level of service that sets the standard in fitness services through our highly trained and educated staff. Promote health and fitness as a lifestyle choice. 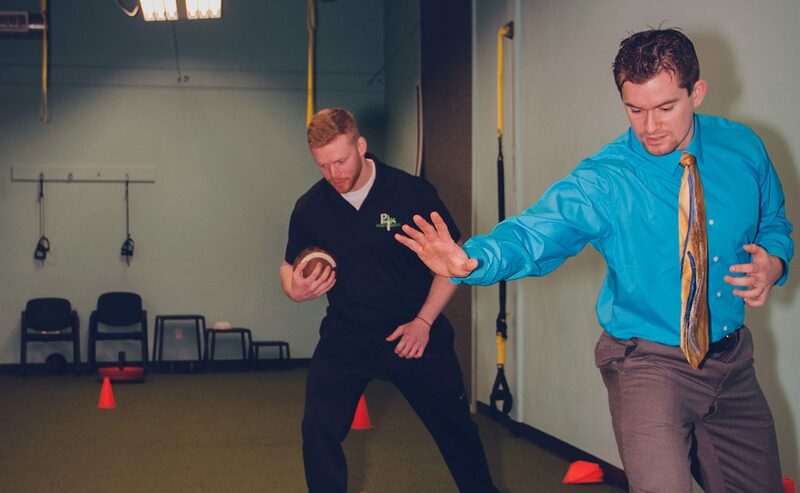 Provide individualized programs specific to our client’s goals and relative to their background, limitations and neuromuscular and joint integrity.